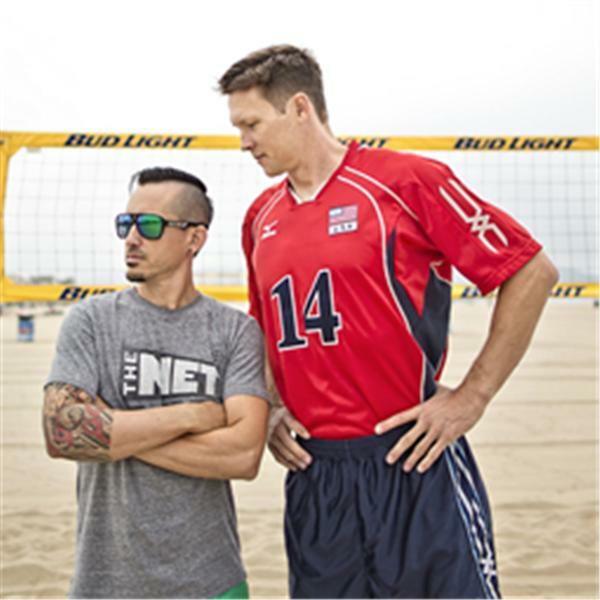 If you liked this show, you should follow The NET LIVE. Sam Pedlow has been rising along with Canadian Volleyball in general, both indoors and out. Hear his story as he drops in live. Also, CVW takes on some upsets and the looming playoffs in Men's Indoor. That and more of the usual nonsense on TNL.